Dual Strength & Fitness is an exciting low cost functional training facility, catering for all levels of physical ability, in Horsham. 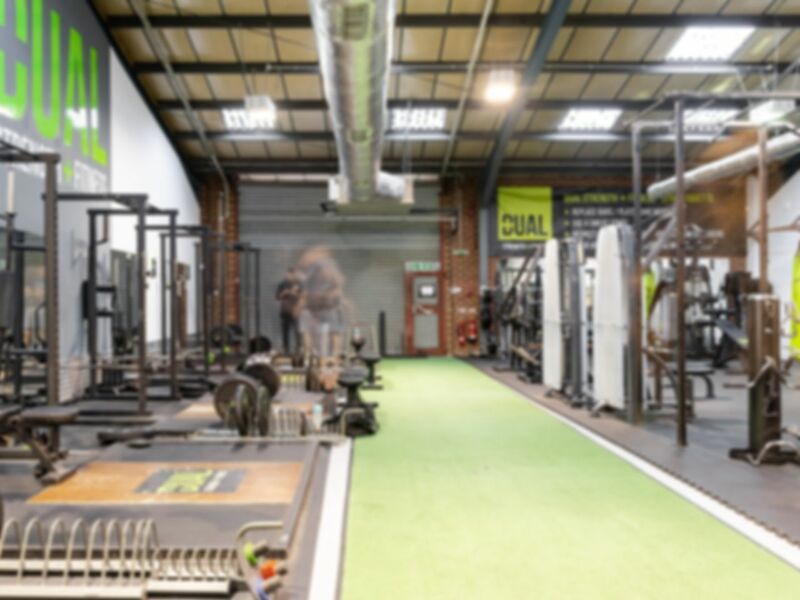 Offering top of the range strength and conditioning equipment, the very best in customer service, and on-site highly qualified Personal Trainers to help you reach and exceed your goals, this is a facility that has something for everyone! Alongside the usual array of high quality cardio equipment, the plate loaded strength equipment is provided by one of the UK's leading manufacturers, you won't find anywhere heavier or better quality than Dual Strength & Fitness.You will also have access to all the latest in functional movement training. TRX Suspension Trainers, Kettlebells, Ropes, Sledges and open areas of grass covered floor for you to practice the latest training techniques, all under the guidance of the enthusiastic team of trainers. Located a short drive from Horsham train station. Nice staff. Availability of equipment is good. Clean facilities. Easy to redeem the pass.